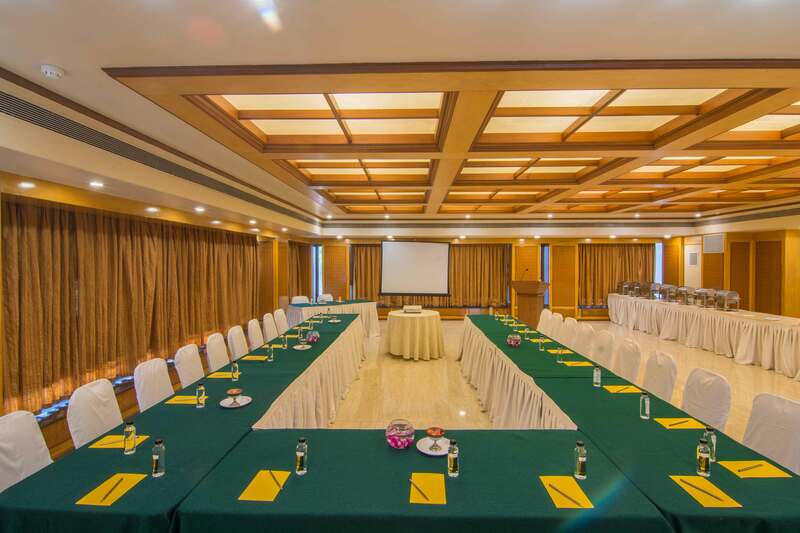 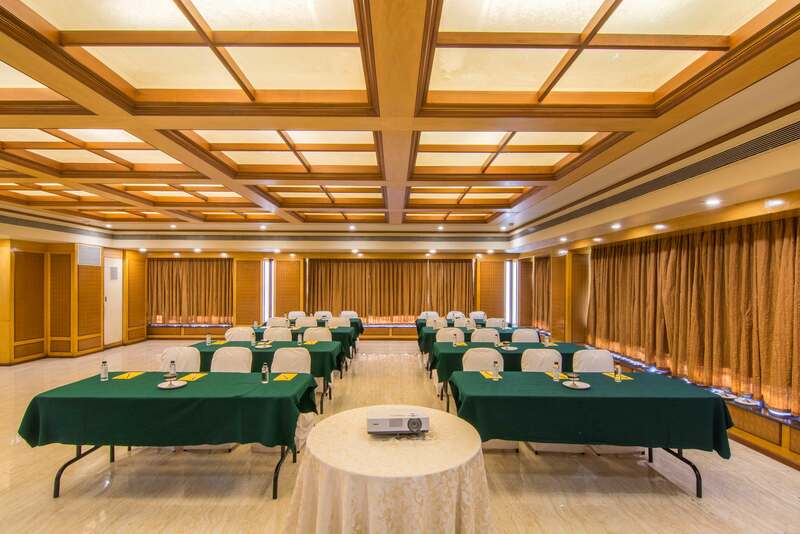 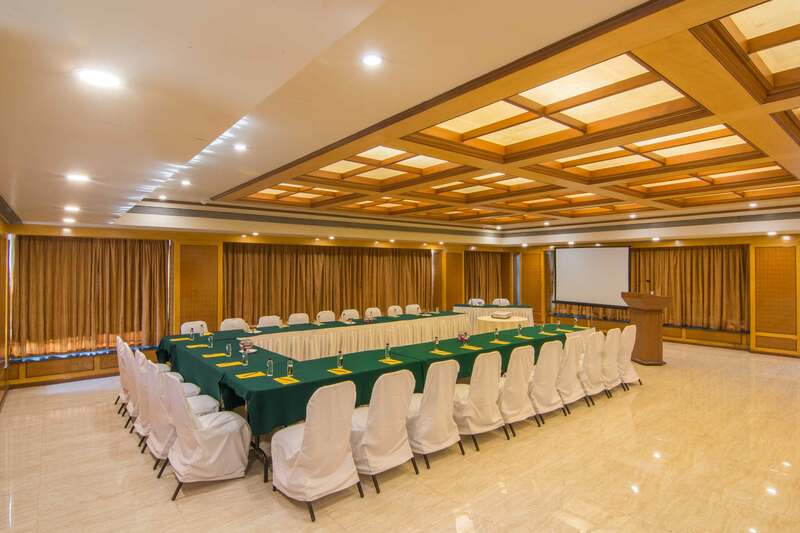 Located on the 2nd Floor, this is a pillar- less 1200 sq ft Conference Hall which is ideal for small get-together parties, seminar and conferences. 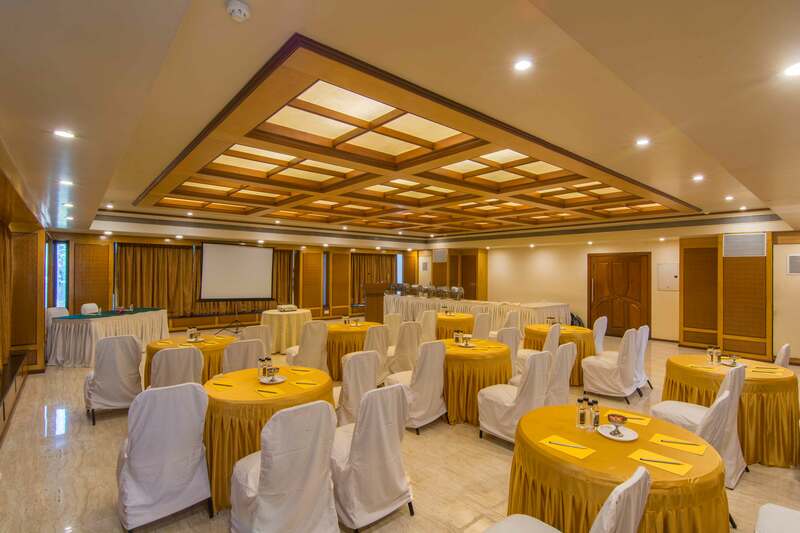 To support your business meets, it is equipped with P. A system, Audio Visual Equipment, Projector Screen and all necessary amenities for a hassle free and well organized official events. 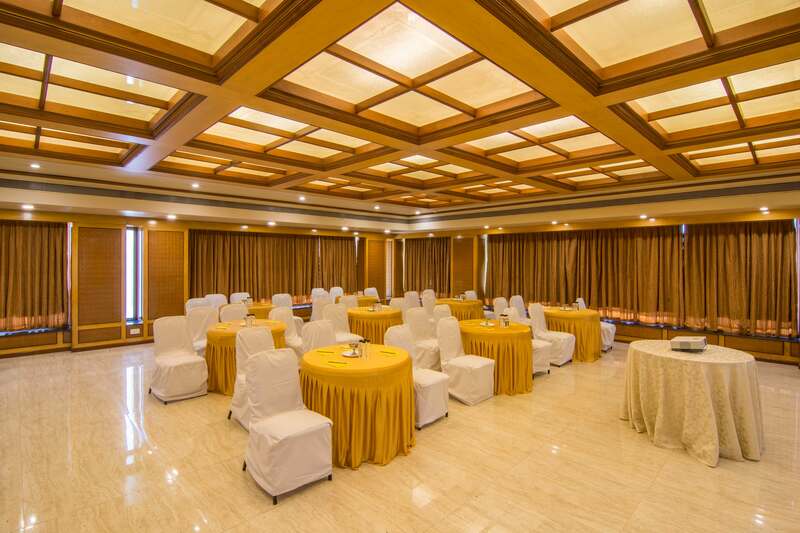 Pick from our curated Business Lunch, High Tea or Cocktail Menus serving global cuisines for corporate events.